Media Foundation for West Africa (MFWA), a media rights organization, has petitioned President John Mahama to take action against presidential staffer, Stanislav Xoese Dogbe, for assaulting Yahyah Kwamoah, a journalist with the Ghana Broadcasting Corporation (GBC). 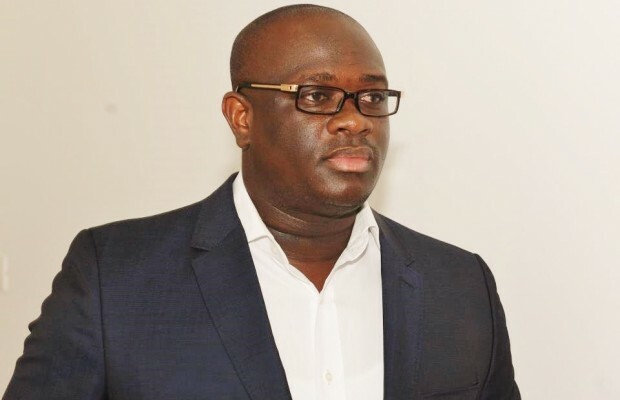 This comes after various civil society groups and journalists had called on the president to take a stance on Stan Dogbe for what some people have described as his ‘brute’ and ‘unacceptable’ behaviour against the young journalist at the 37 Military Hospital in Accra, which resulted in the destruction of Kwamoah’s voice recorder. The MFWA had to replace the recorder for Yahyah and the Flagstaff House also made available GH¢1,000 for the replacement of the destroyed tape recorder. According to MFWA, the various demands and petitions for Mahama to sanction Stan Dogbe over his action were intended for him (Mahama) to demonstrate his commitment to the protection of the rights of journalists in Ghana and his intolerance to impunity. “It is our considered view that the conduct by a staff of your highly esteemed office has a direct bearing on the reputation of the office. We therefore call on you to show personal commitment to the rights of journalists and your intolerance of acts that may bring your highly esteemed office into disrepute,” a letter signed by the Executive Director of MFWA, Sulemana Braimah, addressed to President Mahama, stated. MFWA therefore called him to act on the matter without any further delay. The foundation registered its disappointment over President Mahama’s silence on the issue saying, “We are concerned that over a month after the incident, and despite the several pleas from many people and organizations your (Mahama) office had not acted on the matter. Stan Dogbe seized and destroyed the voice recorder of the journalist when the ‘untouchable’ staffer thought the journalist was eavesdropping on a conversation he was having with Communications Minister, Dr. Edward Omane Boamah, when the Presidential Press Corps was involved in a gory accident that killed Ghanaian Times correspondent Samuel Nuamah. Nii Ogbamey Tetteh learnt that Stan Dogbe, a journalist by profession, had still not officially apologized for his behaviour against the young journalist but instead, offered to replace the recorder. Meanwhile, when news of the incident reached the President of the Ghana Journalists’ Association (GJA), Roland Affail Monney – who doubles as GBC’s Director of Radio – he swept the matter under the carpet and the journalist involved asked not to comment or cause any publication of the matter.